Even well behaved dogs can become stressed in a shelter environment. Our goal is to find forever homes for shelter animals as quickly as possible. While they are waiting for their new pet parent to find them, our amazing team of staff and volunteers provide daily enrichment to reduce boredom which can lead to behavior problems. Some dogs come to the shelter because they are rambunctious and untrained, which unfortunately reduces their chances for adoption, resulting in a longer length of stay at the shelter. Thankfully, WVHS has established a dog behavior program to help these dogs learn positive habits and confidence for good manners and basic obedience skills! Dogs who would benefit from behavior training are evaluated and placed into either the Canine Good Citizen-Ready (CGC) program or the TOP Dog program. Both programs give dogs a second chance for a happy home through training, diligence, and one-on-one development. What is the Canine Good Citizen-Ready Program? WVHS staff and volunteers work with selected shelter dogs to train them on specific good behavior skills, with a goal of mastering them. Mastering these behaviors prepares them for the American Kennel Club (AKC) CGC Test. 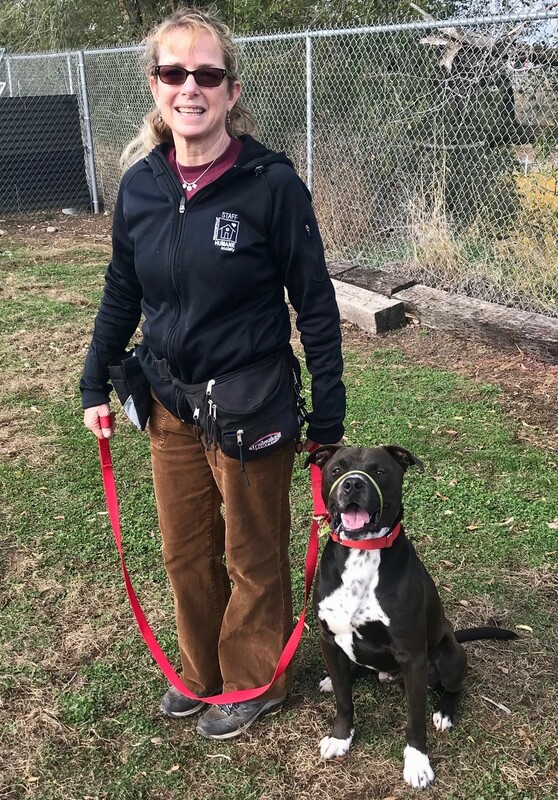 Adopters of these dogs will be briefed on their dog’s skill set and can work through a CGC Evaluator to have them tested for CGC certification. The Canine Good Citizen (CGC) test was developed by the AKC in 1989 to reward dogs who have good manners at home and in the community. It stresses responsible pet ownership for owners and basic manners for dogs. What is T.O.P. Dog Training? Dogs taking participating in the Total Obedience Program (TOP) dog program work on skills similar to those taught as part of the CGC-Ready Program. In addition to good behavior skills, TOP Dogs learn advanced skills, specific to each dog’s needs. 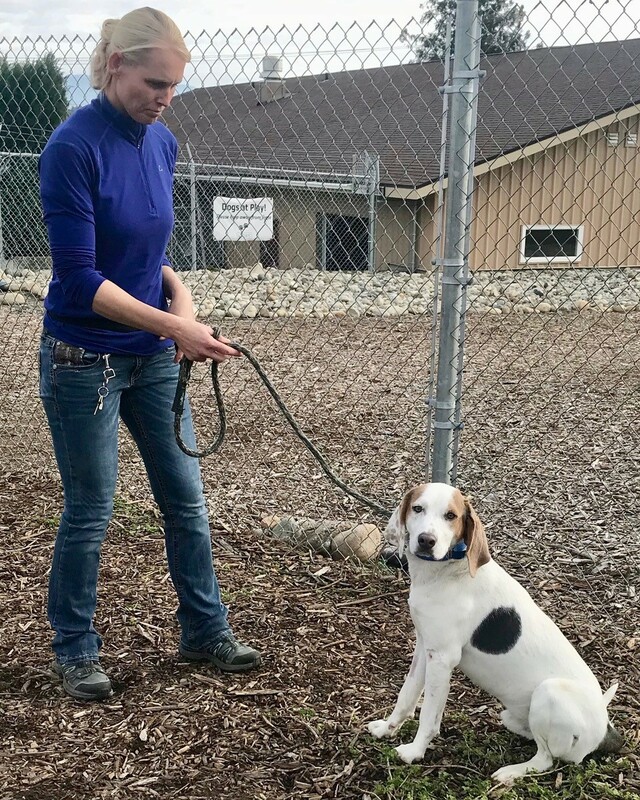 Adopters of TOP Dog participants have the opportunity to visit WVHS with their TOP Dog, where the owner can learn the training skills received during the program and earn a WVHS TOP Dog certificate.